Whether you have a special engagement to go to, or you just like dressing up, this 7mm Jade Necklace with 925 Sterling Silver Clasp and Dangling Jade Sterling Silver Earrings Set of 2 will add just the right amount of sparkle to your outfit. 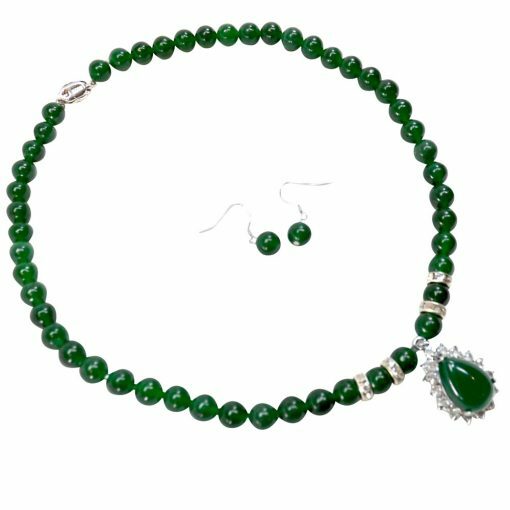 The necklace has 7mm jade beads, base metal with CZ spacer beads, and a jade teardrop shaped pendant surrounded by 15 lab created diamonds. 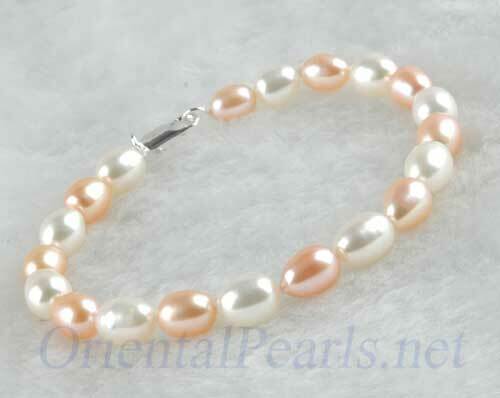 It is finished with a sterling silver safety clasp. 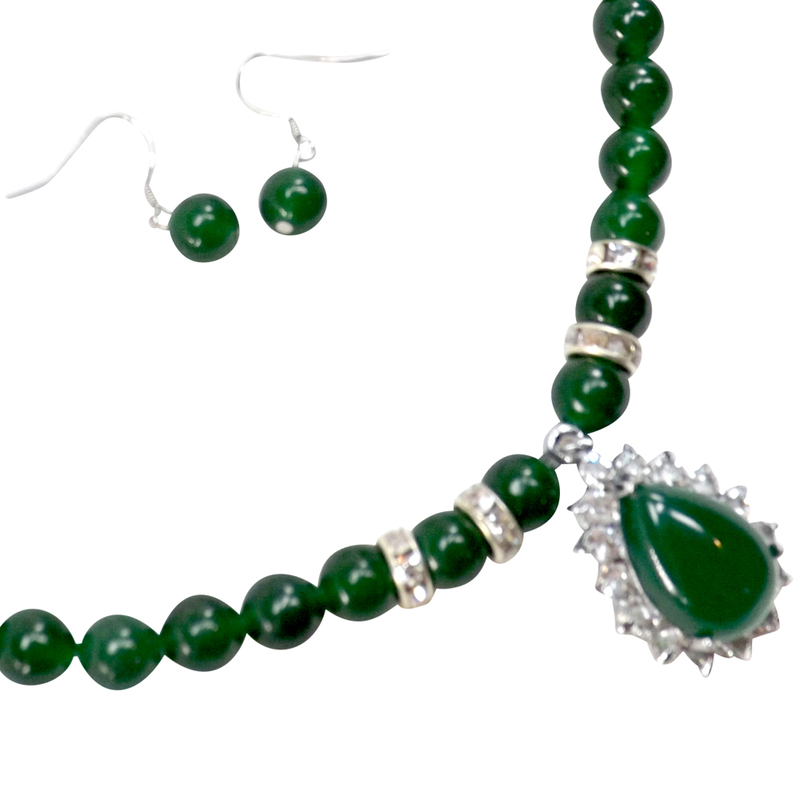 The earrings have 7mm jade beads and are finished with sterling silver earwires. The necklace measures 17 inches long with a pendant that is 3/4″ x 1 1/4″. 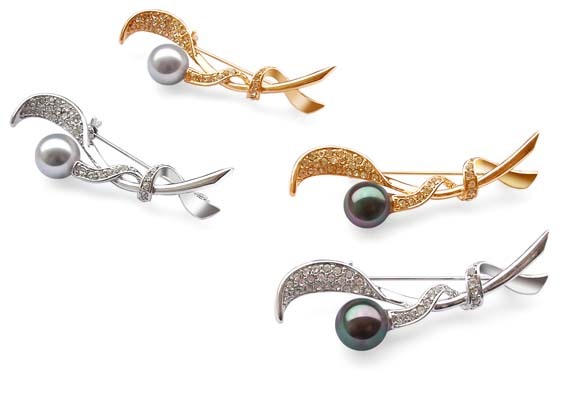 The earrings are 1 inch long. 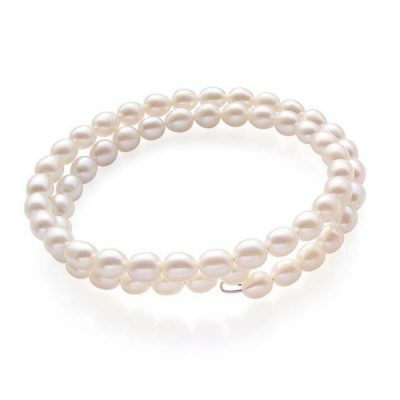 If you are looking for the same type of necklace, but with pearls, click here.